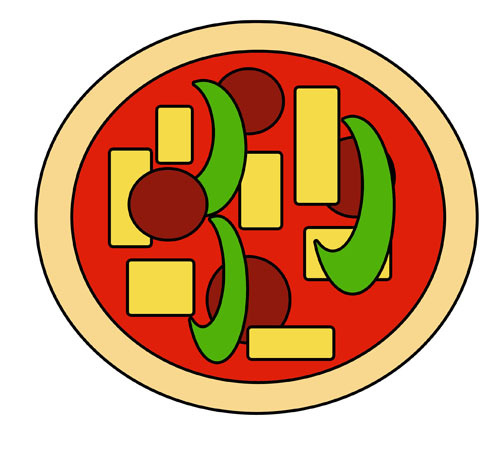 This is a scissor cutting template for a pizza. 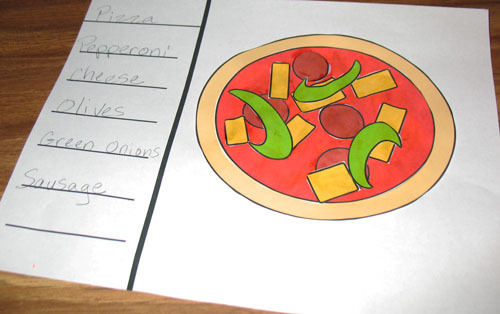 There is a white one to color, or one that has the pizza toppings already colored. You print it out and practice cutting and gluing. Don’t forget the base paper to write about it.